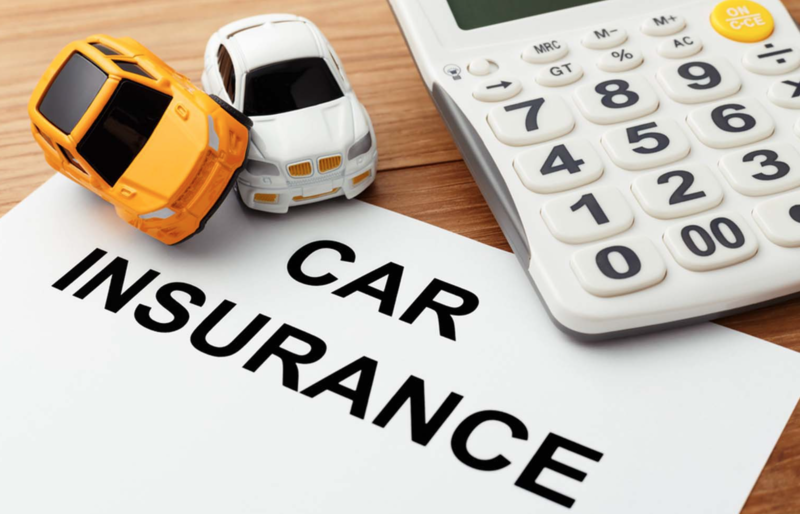 In the last seventeen years of driving I have shelled out the price of a good car in payments to insurance companies without making a single claim. At a fairly conservative average of €500 per year, I have handed over €8,500 since 1999. That’s around €1,500 more than the current value of my car – a 2008 Honda Accord – without a red cent in return. And what do I get for my so far flawless record? Nothing. In fact I get worse than nothing, in the shape of rising premiums every year. At least, in years gone by, there was the understanding that a lengthy period without a claim would be rewarded in kind with lower premiums. But that arrangement seems to have fallen by the wayside in recent years, loyalty appearing to count for little if anything. I was quoted the obscene figure of almost €1,200 to renew my insurance last month. The company I have been with for more than a decade eventually dropped their ask to €900 but I left anyway and found much cheaper cover elsewhere. My quote was not an outlier. Far from it in fact, prices are rising across the board – and fast too. The Central Statistics Office has found that insurance premiums have risen by 70 per cent in the past three years.